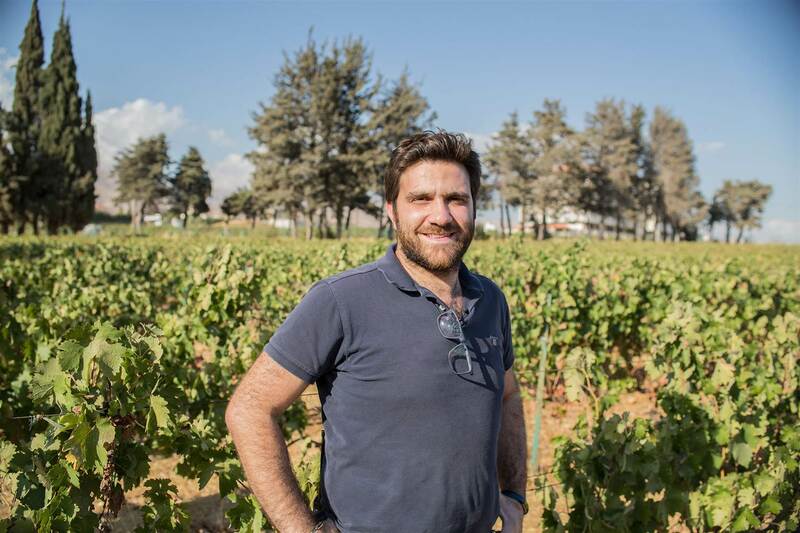 Lebanon’s Bekaa Valley used to be mentioned more in the International news pages than in wine columns but that is all changing thanks to the likes of Domaine des Tourelles and Château Ksara. 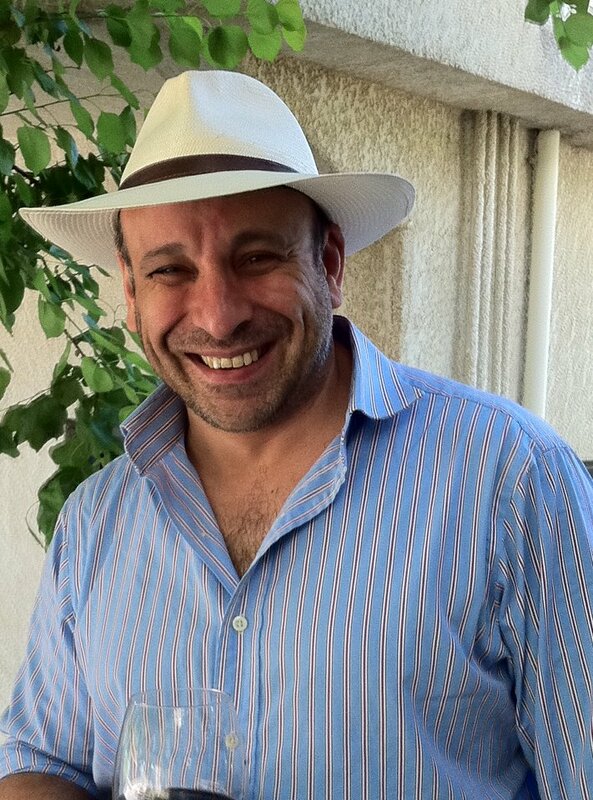 In continuing to search for the ‘grape unknown’, our intrepid explorer and consultant editor, Roger Jones, catches up with George K Sara, co-owner of Lebanese wine producer Ksara, firstly at a private lunch at The Harrow at Little Bedwyn and then at a press tasting and lunch hosted at the splendid Hovarda restaurant in London to hear his remarkable story and taste through the range of wines. The Ksara tasting featured many rarities, including a Ksara Clos Saint Alphonse 1960, made by the winery’s original Jesuit owners. 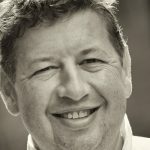 Now George is a fascinating lovely person and seems blessed with the name George K. Sara which, of course, by ‘pure coincidence’ makes the word Ksara; his family name has always been Sara, whilst Ksara comes from an Arabic word relating to a castle’s turrets as seen on the labels. I did question whether he had added the K to his name just as they had added K to Arak, the Lebanses spirit, to make their own brand Ksarak, but he assures me the K in his name is from his father’s name Khalil. It was testament to Ksara’s appeal that the lunch hosted at London restaurant Hovarda brought along some pretty senior guests, including Serena Sutcliffe. 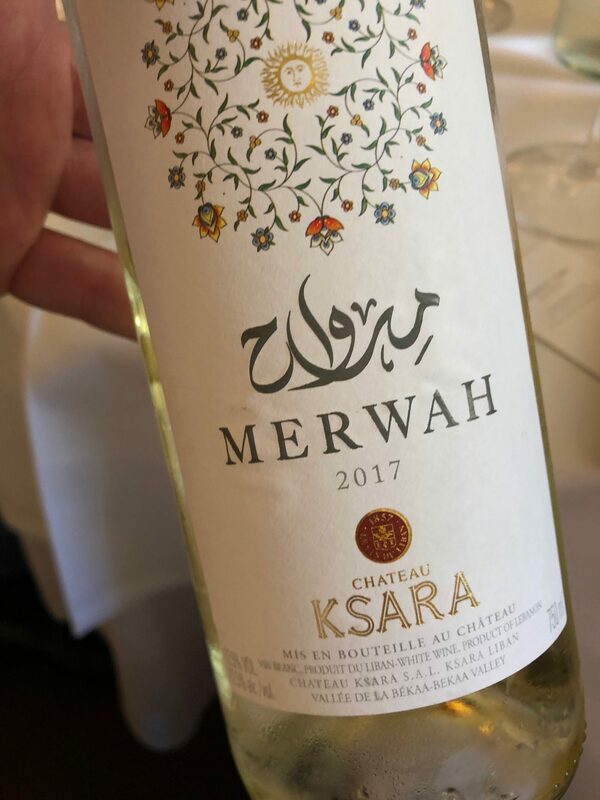 To most consumers Château Musar or Domaine des Tourelles are the only wines that they know from Lebanon, but Château Ksara was established in 1857 by Jesuit brothers planting Cinsault, Carignan and Grenache grape varieties in the Bekaa Valley, and it continues to be at the forefront of Lebanese winemaking. The Jesuits sold the winery to the current owners in 1973, following a missive by the Vatican for all monasteries to sell off commercial activities. The original caves of Château Ksara, which sheltered those escaping conscription into the Ottoman army during World War I, receive over 80,000 visitors a year. 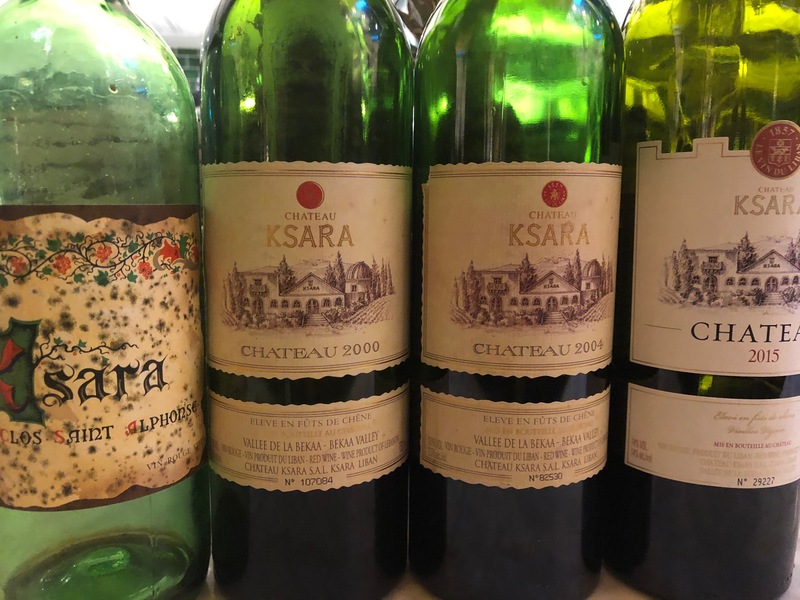 Promoting Lebanese wines globally may not look easy, but certainly if one looks at the ground-breaking inroads the late Serge Hochar achieved with Château Musar, amidst the Lebanese Civil War, it is a vision and path that George Sara is proudly taking and waving the Château Ksara flag. 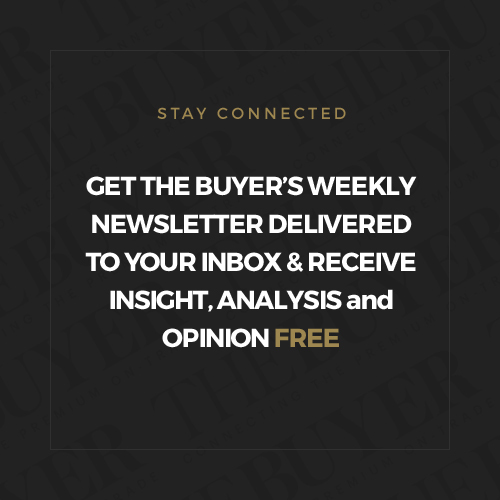 Whether this is achieved by the company’s inter-planetary website, the wine industry’s thirst for new wines or more likely by George’s effusive charm, wit, knowledge and pure love of the product, who knows? 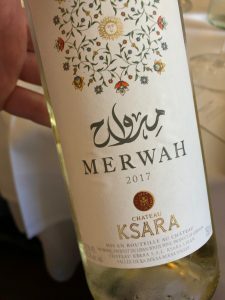 But it seems that the winery is doing a pretty good job – already Château Ksara is exported to nearly 40 countries worldwide and stocked in the UK by Waitrose, Marks & Spencer, Oddbins and The Wine Society. 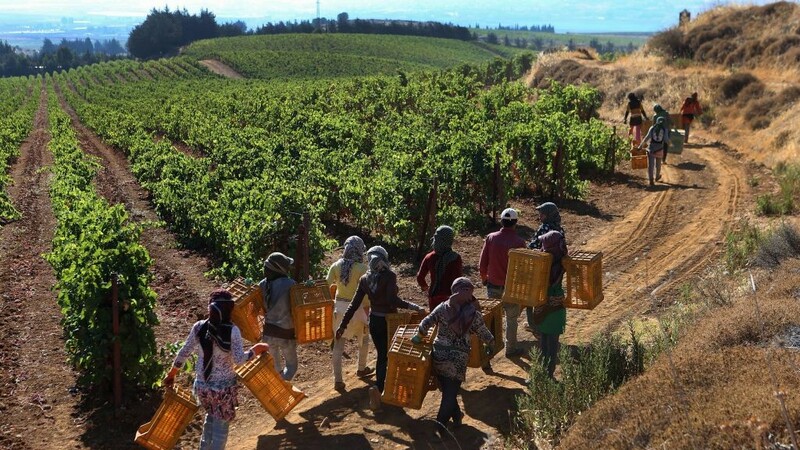 Without breaking the tradition that the Jesuits set up, Sara started expanding the Château into a global enterprise in 1991 when the estate decided to plant ‘noble grapes’, namely Cabernet Sauvignon, Syrah, Merlot, Sauvignon Blanc, Semillon and Chardonnay. 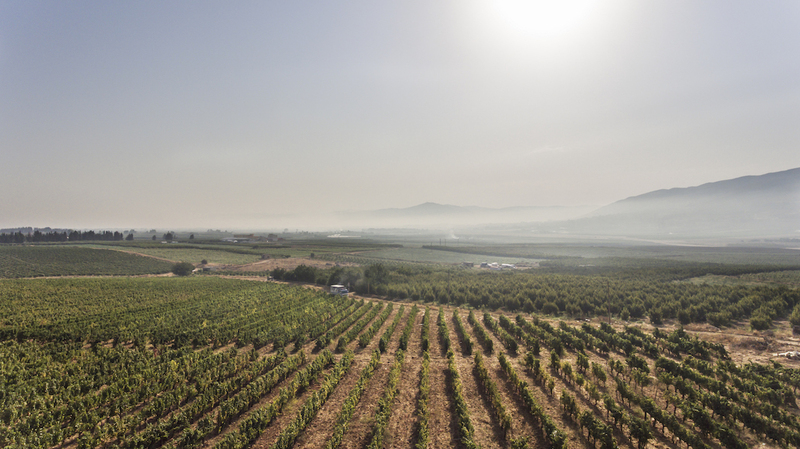 The vineyards are all based in the central and western Bekaa Valley with average altitudes between 1,000 metres and 1,300 metres, with 10 separate vineyards: Ksara, Mansoura, Kanafar, Tanail, Tall Dnoub, Kanafar, Chlifa, Saghbine, Massa and Tal El Deir. So what were the wines like? Château Ksara’s portfolio is pretty big, with a total production of over three million bottles per year including Arak and Eau de Vie. 100% Merwah, this is a traditional ancient grape, mainly used in Arak production (for the aniseed flavoured spirit). 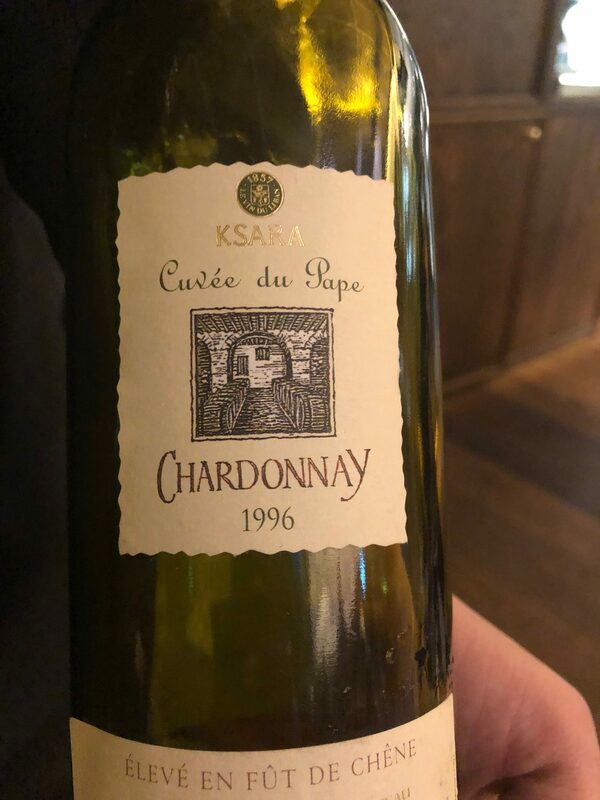 These are 60 year old vines which give citrus and white flowers on the nose, summer tropical fruits on the palate, is fresh and exciting when young. 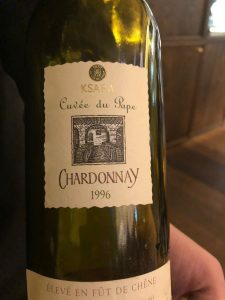 An outstanding wine with focused purity, gunflint, wet stone, hint of nutmeg, apricots, whilst the palate has a vibrancy and real excitement to it. Beautifully balanced, fresh and clean on the nose, the freshness and clarity of the first taste then builds into a fragrant and textured wine. Now here we lift the level into a superlative world class wine that ages beautifully. I have tried many vintages of this wine, back to 1996, and here are my favourites. First vintage, this has a hint of aged White Rhône, then a deep luxurious full body that has aged very well. Marmalade, dried stone fruit, ginger spices. It was produced to honour the visit of John Paul II in ’96, hence the Cuvée du Pape name. Known as the “War wine” as it very nearly didn’t happen due to the 1-month summer conflict that year, ending on the day of picking, this has an ‘Adelaide Hills’ ethos with a lovely vibrancy, but restrained elegance, delicate white stone fruit, fresh clean acidity, textured, nutty and evolving perfectly. Darker in colour, (if 2006 was Adelaide Hills this is Margaret River) rich ripe stone fruit, spices, luscious, long deep flavours that evolve well in the glass. Light golden colour, delicate touches of pineapple and white peaches, fresh acidity, ginger and spices – a beautiful wine. Fresh and bright, still evolving, clean fresh stone fruit, slightly closed, delicate spices, opens up in the glass with delicate cobnuts and stem ginger. These are in the Bordeaux style with a blend of Cabernet Sauvignon 60%, Merlot 30% and Petit Verdot 10%. The bottles are labelled Château Ksara. This was pretty perfect, cherry and plum on the nose followed by blackberry, billberries, spices and a toasty coffee palate. 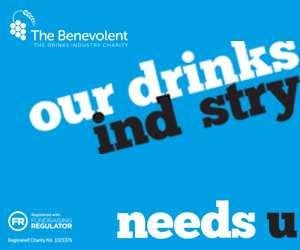 This is juicy, luscious and full of vibrant flavours. Meaty, lamb fat on the palate, ripe fruit balanced with a savoury background, smoky, blackcurrants. The purity, smoothness and quality was exceptional, raspberries, blackcurrant and soft-spiced vanilla, its layers of flavours combine well to produce a seamless wine. 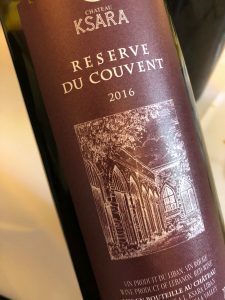 Spiced with oaky tannins, black fruit on first taste, green bell pepper, hints of plums, eucalyptus and spices; needs time… then as it opens up it shows its class, its purity and the lovely tannins open up. Interesting in the line-up we also tried a Ksara Clos Saint Alphonse 1960, the original Chateau Ksara red this, having been made by the Jesuits, was a blend of Cinsault, Grenache and Carignan. It had a touch of mustiness on the nose which soon wore off, and the brick copper red wine glowed in the glass, giving a caramel, cassis, dark red berry, fruit-filled wine, with lamb blood juices… a marvel. This had a hint of brett (but in a good way), dark chocolate, farmyard, classic modern style, sweet and spiced, luscious ripe berries, fresh, chunky and vibrant. Restrained, delicate soft tannins, fruit was a bit tight, needs time, but I love the delicate elegance of this wine. 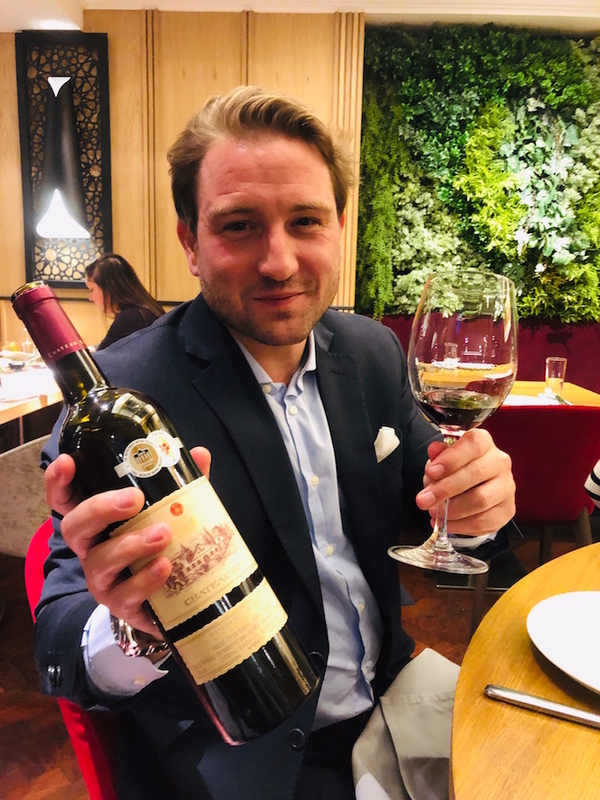 This wine was launched in 2007 to celebrate the estate’s 150th anniversary and uses the Arinarnoa grape together with Cabernet Franc or Sauvignon. 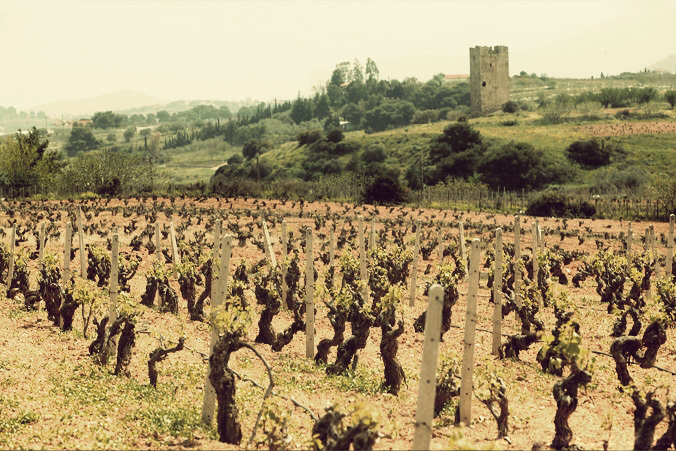 The Arinarnoa grape is a cross between two Bordeaux varieties, Merlot and Petit Verdot. 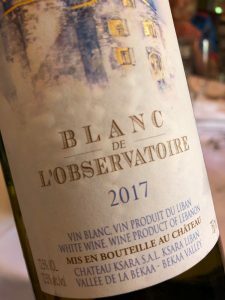 The grape was originally grown in the south of France for the designations of the famous Languedoc and Provence regions, although today surprisingly Lebanon produces 54% of this varietal. 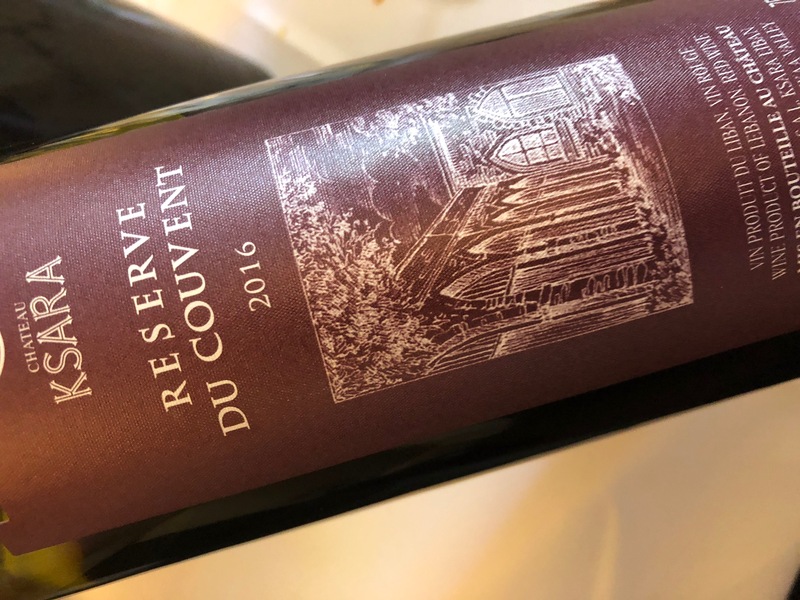 Le Souverain typically has deep and distinct aromas of black fruit, red fruit and an array of spices, dried fruit, with herbal and herbaceous notes. The new oak in which the wine lives for 24 months gives the wine flavours of cloves, nutmeg, cedar, chocolate and coffee. In the mouth, the wine is mineral, concentrated, powerful and full-bodied with a similar broad spectrum of defined flavours. A historic sweet wine made by the Jesuits, a tiny amount of wines are available from the following vintages: 1927, 1934, 1945 and 1946. A late harvest fortified wine (16%) from Grenache Blanc, Malvasia and Macabeo. We cannot finish without mentioning Ksara’s Arak named Ksarak, on the day it was one step too far for me, but on its day is a wonderful aniseed spirit.